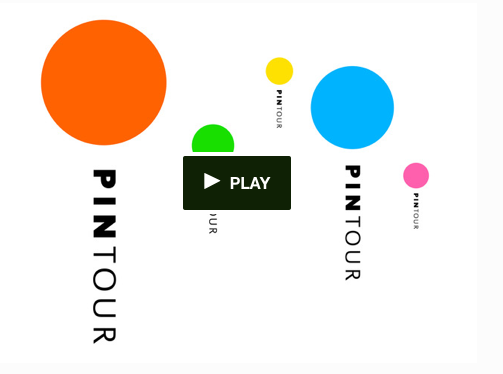 Digital Arts undergrads created Pintour, this Kickstarter-funded project, in which large Google Maps-style pins are placed throughout the arts school. Scanning the pins’ QR codes links you to various audio tours, each with its own narrative and set of characters that serve as whimsical-yet-informative guides. Previous articleDo You Dare Bring Your Own Stemware into a Restaurant?